Ewald's Venus Ford is where you should be if you are among the many incredible drivers in Milwaukee that are searching for gas saving cars and used Ford SUV models for sale. Ewald's Venus Ford in Cudahy WI has a large supply of awesome used Ford SUV models for sale as well as many gas saving cars for sale that you will love and enjoy, and thanks to our very wide range of prices, and our budget fitting used car deals, you are sure to get the used Ford SUV model or gas saving car for sale that you really desire, and makes it easier to afford the vehicle without emptying your bank account. 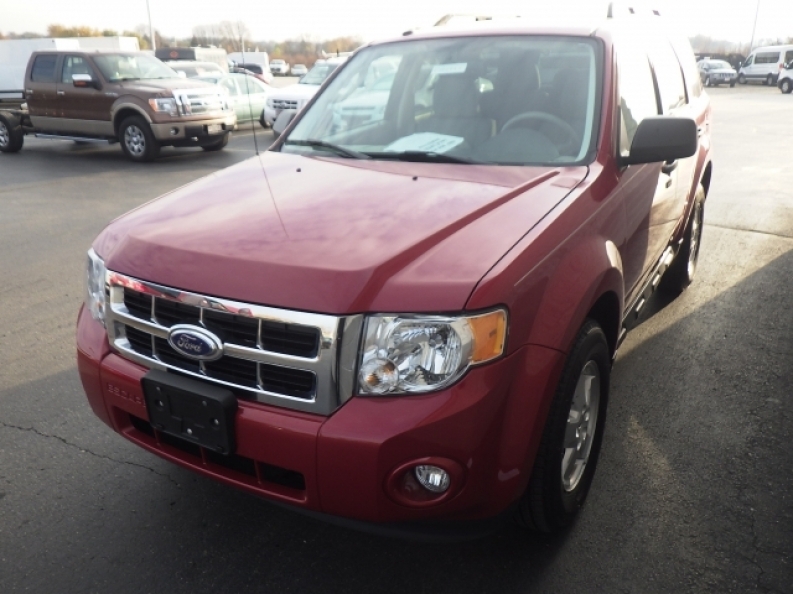 Ewald's Venus Ford in Cudahy WI is sure to have a vehicle for sale that you want for a price that works for you, so come on in to Ewald's Venus Ford in Cudahy WI today and check out our used Ford SUV models for sale today, such as this used 2011 Ford Escape XLT. 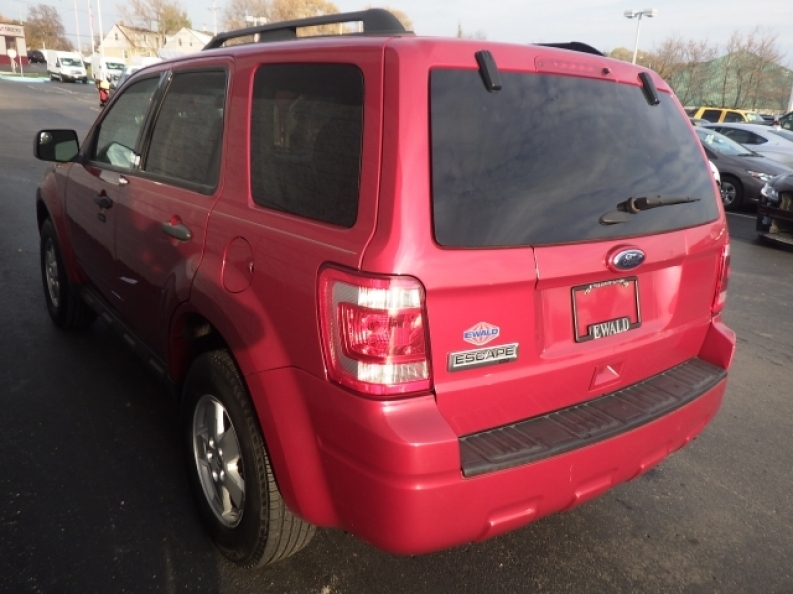 This new Ford Escape for sale is an incredible vehicle that many drivers will love, especially you, as it offers many fantastic features and such that will help enhance your driving experience. You can make great use of this vehicles fantastic 2.5L I4 Duratec engine, which provides you with around 171 horse power at 6000 RPM, and its impressive towing capacity of 1500 pounds, and you will enjoy even more this vehicles impressive fuel economy that reaches up to 21 City mpg and 28 City mpg. This used Ford SUV model for sale has plenty more to offer you with its incredible features and options, such as its Auxiliary Power Outlet, as well as its Steering Wheel Audio Controls, and even its Electronic Stability Control and plenty more. If you wanna try out this Ford SUV model for sale for yourself, then stop on by Ewald's Venus Ford in Cudahy WI today, located here at 2727 E Layton Ave. Cudahy, WI 53110.